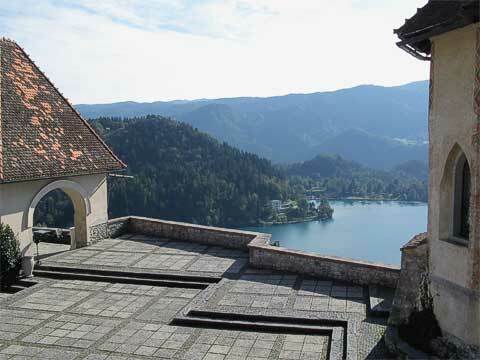 Lake Bled is a popular Slovenian mountain resort, and it's easy to see why. 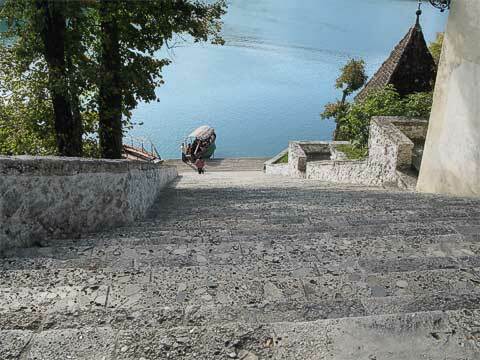 It's situated near the Julian Alps, and does have a lot of the feel of an Alpine resort. 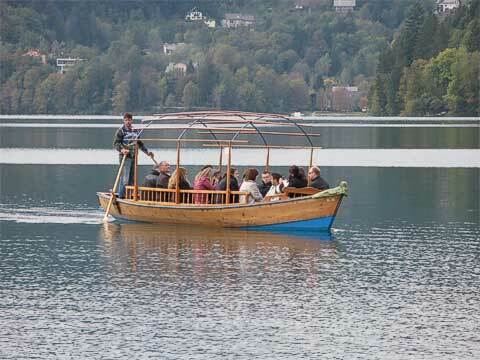 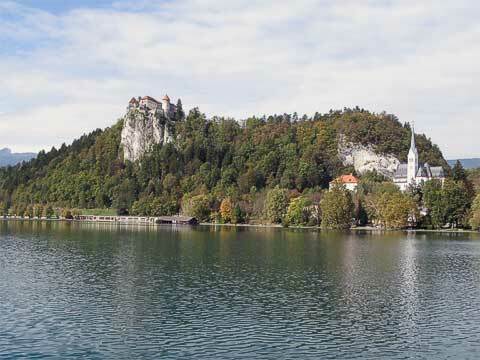 Bled Island stands out prominently in the lake, and can be seen no matter where you are on the shore. 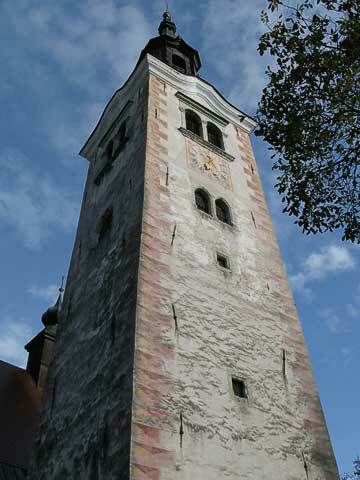 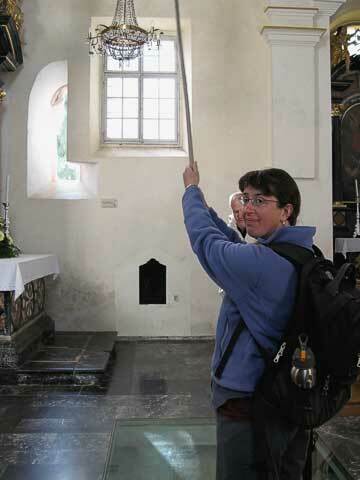 It's mostly made up of Church of Mary the Queen, and is a popular place to have weddings.